If you've been wandering around the city like a zombie, starving, slamming your head into walls, delirious with starvation, unable to find a mall restaurant that can serve you world-class food, the Michelin Guide 2018 edition was released yesterday and can help with a few recommendations. Some back-story? 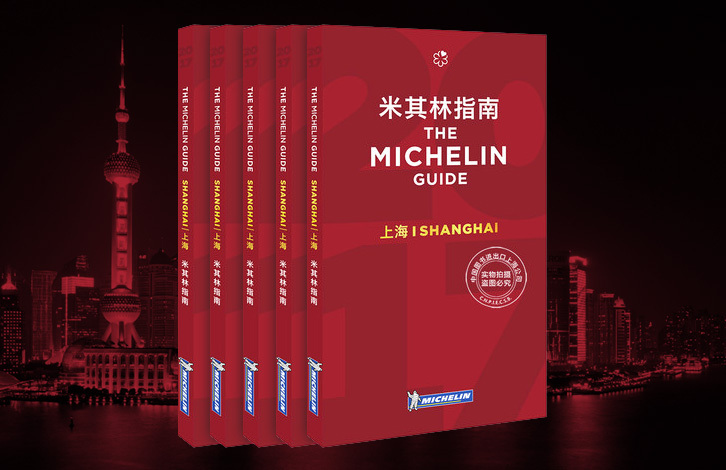 The inaugural Shanghai Michelin Guide was released last year to some snide shrugs from the Shanghai F&B community -- they celebrated a lot of famous restaurants in malls and hotels that have their original locations in Hong Kong and are way, way better there; they didn't have too much to say on Chinese cuisine that isn't exorbitantly expensive and tacky; they shafted Paul Paret's Ultraviolet culinary celebration of unchecked egoism out of three stars. Onward, 2018! Long story short: First two, still the same; third thing they've amended. Ultraviolet joins T'ang Court in the Langham as a three-star anointed place to get food. The full list of Michelin honorees is right here. Can we expect 9,000 tertiary offshoot blogs from Shanghai lifestyle media platforms leeching off this list? "Top 3 Must-Try Michelin Restaurants To Visit Before You Blow Your Head Off?" Let's hope so! I miss Harambe so much..